Ready to Move In. 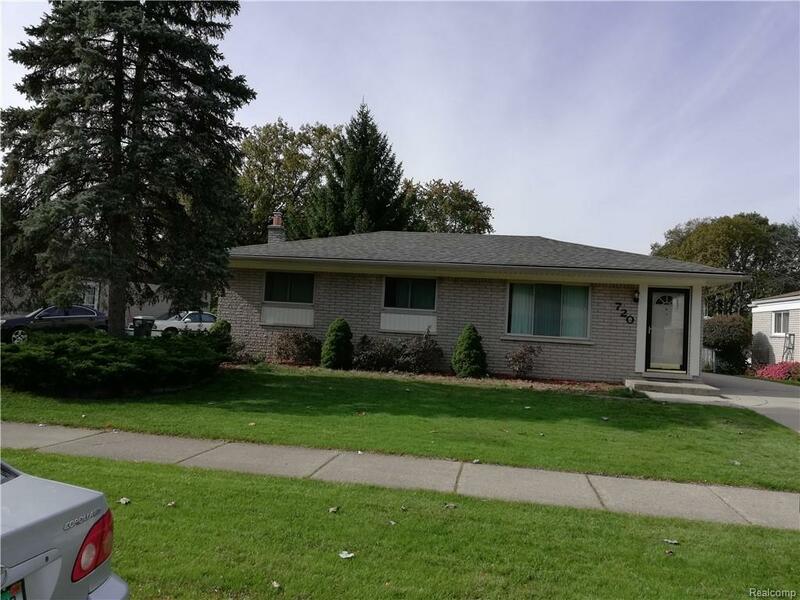 Solid built brick ranch with great curb appeal! Spacious eat in kitchen with new paint and appliances! Nice open floor plan! Large fenced in yard! Spacious new painted deck! Family room with fireplace, all vinyl windows and doorwall. All rooms freshly panted with extra light. Bath with double sink and vanity. All rooms with new carpet and beautiful laminate floor. Glass block basement windows. Great location in Brookside Sub. Plenty of room to build a garage. Prime lot. Plymouth Canton schools. Home warranty included. Pending signed Mutual Release. IDX provided courtesy of Realcomp II Ltd., via Realty Experts and Realcomp Ii Ltd, Copyright 2019 Realcomp II Ltd. Shareholders. Real Estate listings other than those of Realty Experts are marked with the Broker Reciprocity logo and detailed information about them includes the name of the listing brokers. Information deemed to be reliable but not guaranteed. Any use of search facilities of data on the site, other than by a consumer looking to purchase real estate, is prohibited. Last updated on 2019-04-23.